Visitors can enjoy the natural side of Anna Maria Island and Holmes Beach by visiting one of its many parks or public beaches. 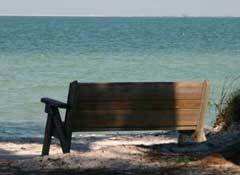 Anna Maria Island has 2 fishing piers with restaurants, 3 public beaches with picnic tables, near by public tennis courts, a playground, Community Center, Island Players Theater & the Island Branch of the Manatee Public Library. There are many fine shops, and also the Anna Maria Island Historical Society and Museum. Waterfront restaurants serve a wide variety of food and drink. The Sandbar Restaurant on Anna Maria Island is a popular destination for beach side weddings. 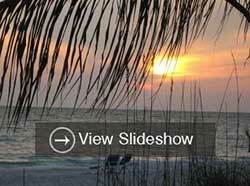 Vacationing on Anna Maria Island is one of Florida's best kept secrets. 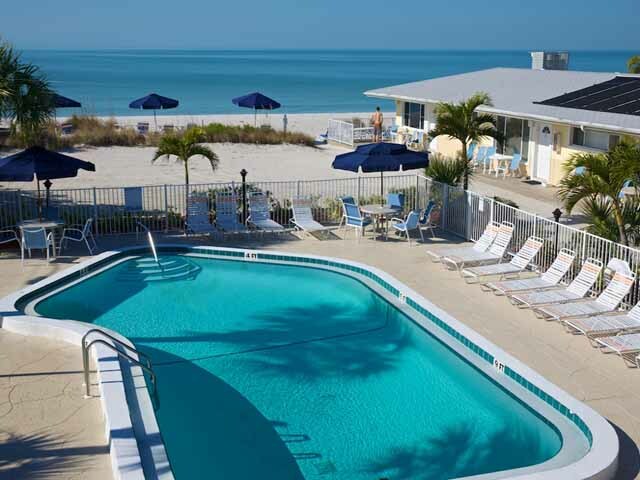 For a beach vacation directly on the Florida gulf shore, visit Whites Sands Beach Resort. White Sands is located directly on the beach, on one of Florida's barrier islands. Beautiful clean beaches filled with power fine white sand makes for a perfect day on the beach. 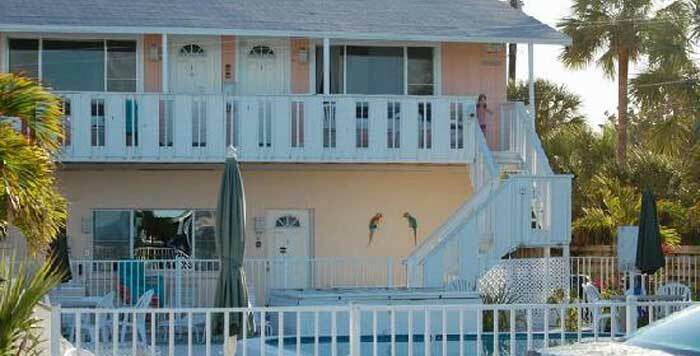 White Sands Beach Resort has a heated pool, and 1-3 bedroom apartments vacation hotel rentals. Each apartment is fully furnished with a full sized kitchen, private bath, and large flat screen TVs and DVDs. For more privacy and relaxation, Tropical Breeze Beach Club's cottages and motel efficiencies are just a few steps away from the gulf shore. These are two of Anna Maria Islands fine family style beach resorts that offer higher standards for cleanliness, comfort, amenities and safety. Anna Maria Island has a free Trolley Service that travels daily up and down the island between Anna Maria Island and Coquina Beach, from 6AM- 10:30PM, about every 20 minutes. It is a cool ride on a hot day. About every 2-4 blocks there is a Trolley Stop, most have covered seating while you wait. 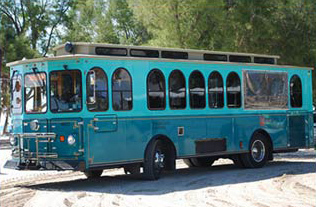 Check the Trolley Schedule for Anna Maria Island and neighboring beaches. You can get on the Long Boat Key Trolley (at Coquina Beach) and for $1.25, ride it all the way down to Sarasota. Anna Maria Island is well off the beaten path. It is perfect for getting as far away from the stresses of everyday life, yet be surrounded with all the comfort and conveniences one needs. Anna Maria Island is my special place for vacationing on the beach while I am in Florida. These are my top 10 reasons why I prefer vacationing at Holmes Beach on Anna Maria Island. Anna Maria Island in Florida.